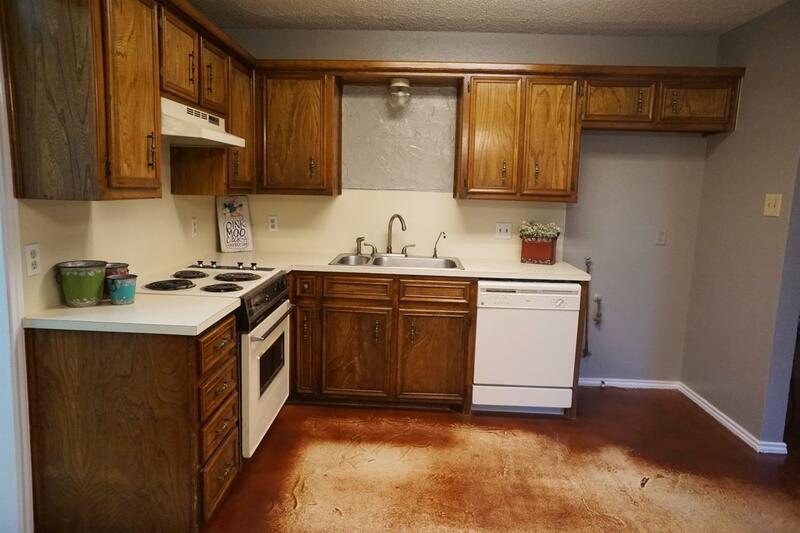 Charming family home in the Meadows. 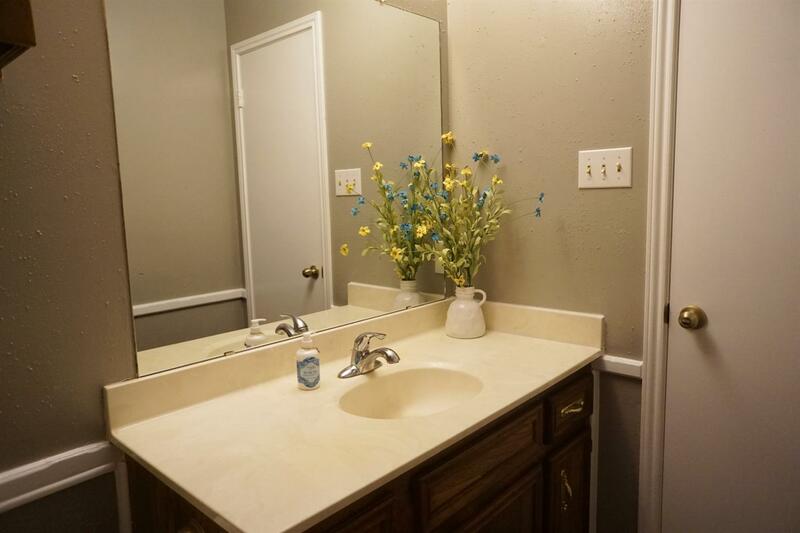 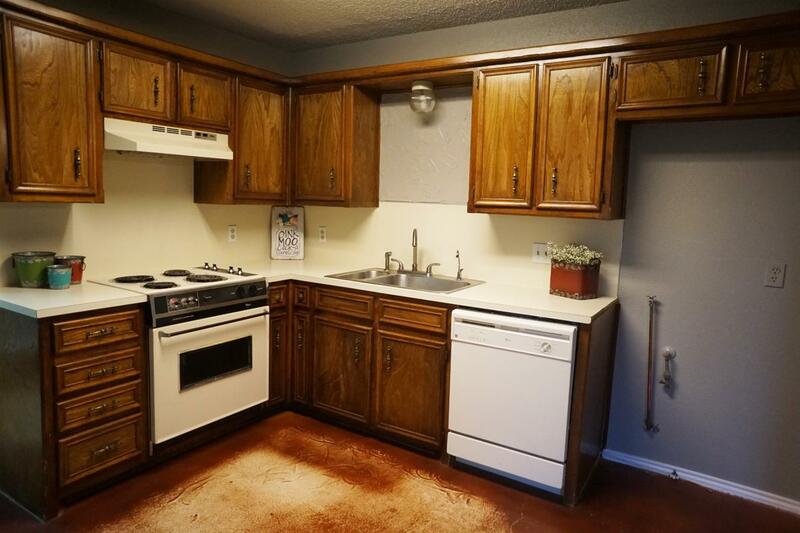 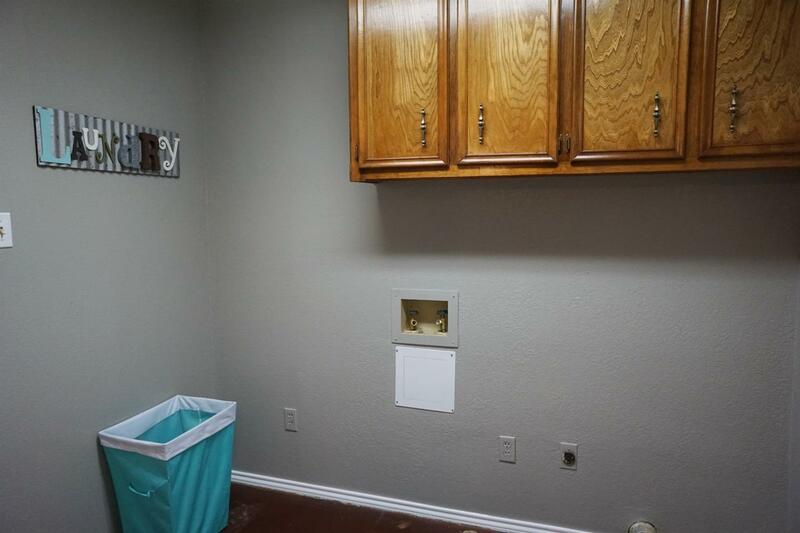 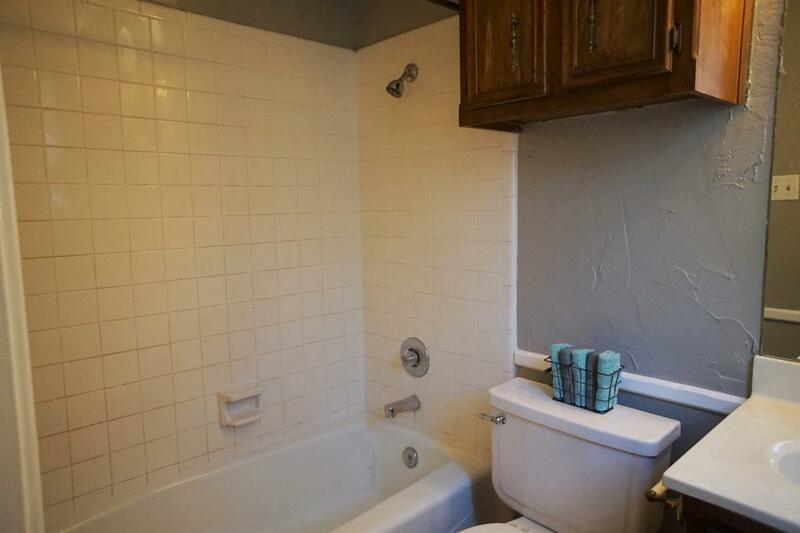 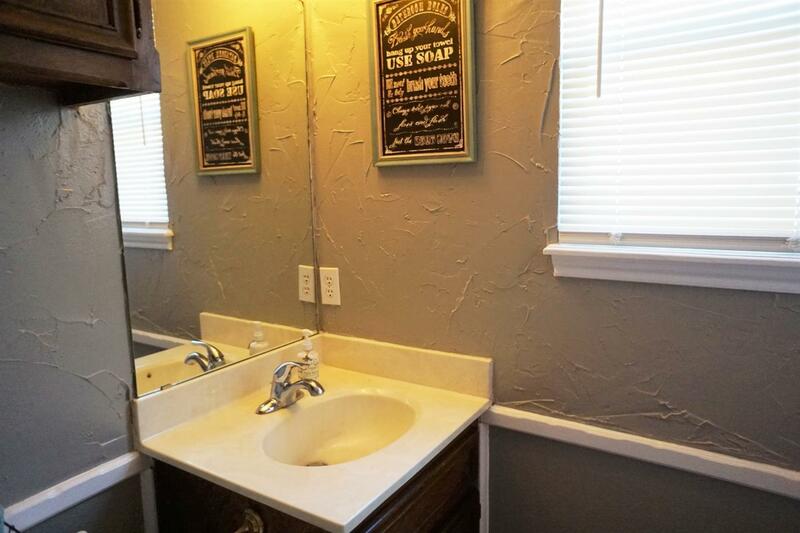 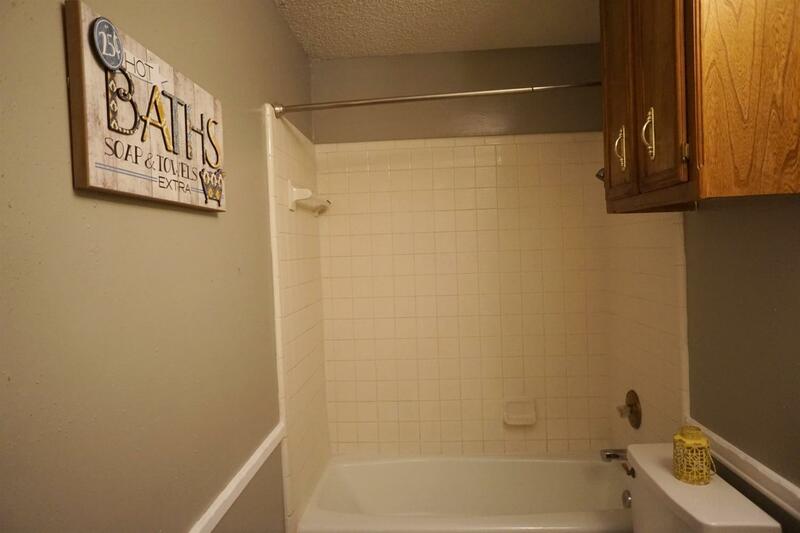 Featuring 3 bedrooms, 2 baths and 2 car garage. 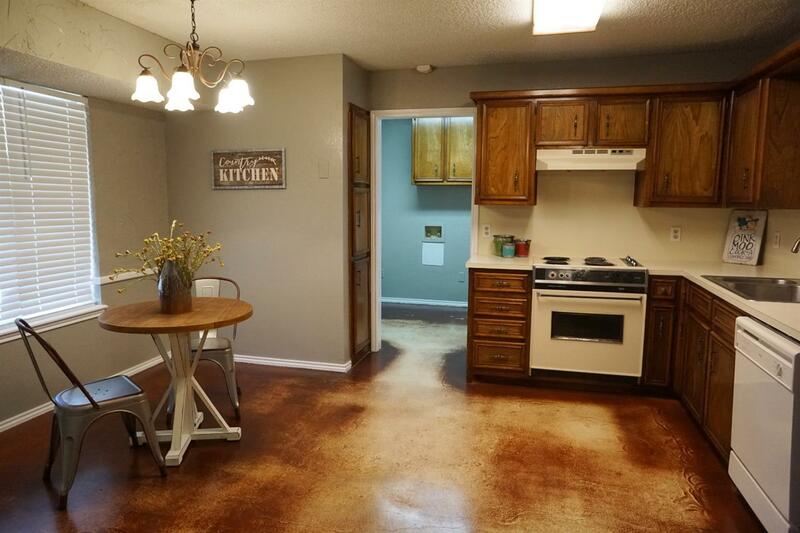 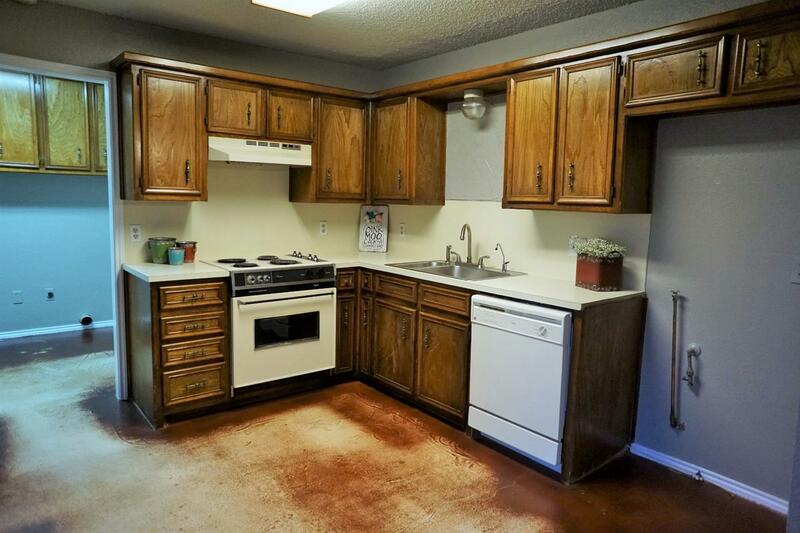 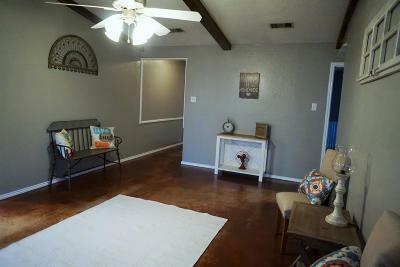 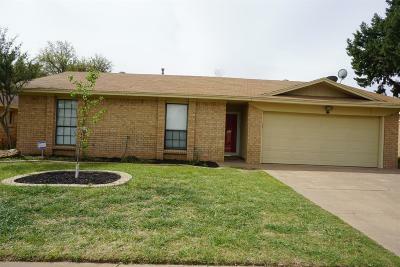 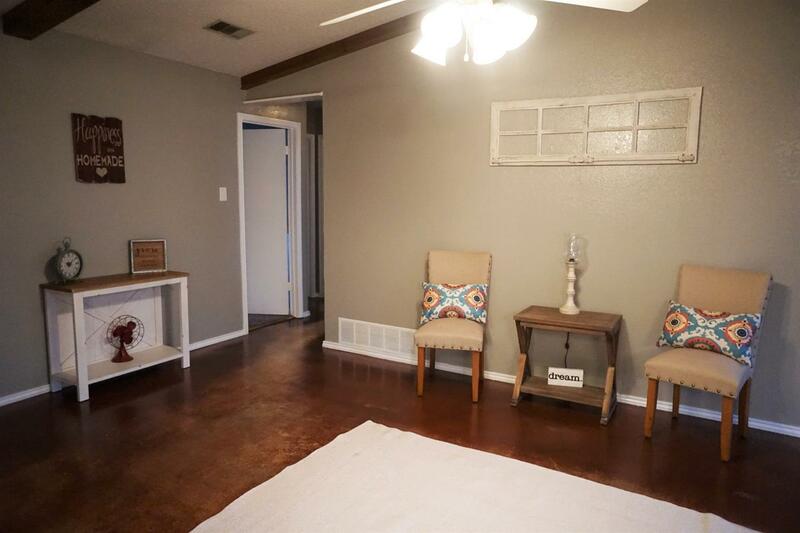 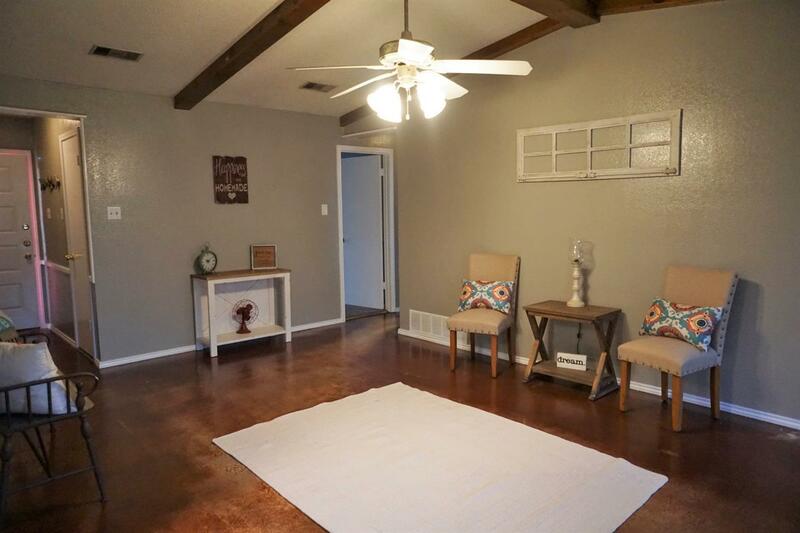 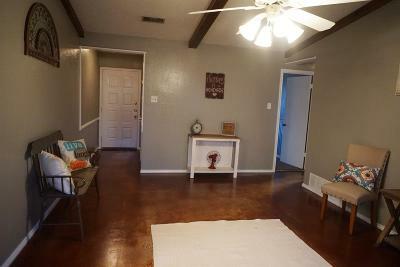 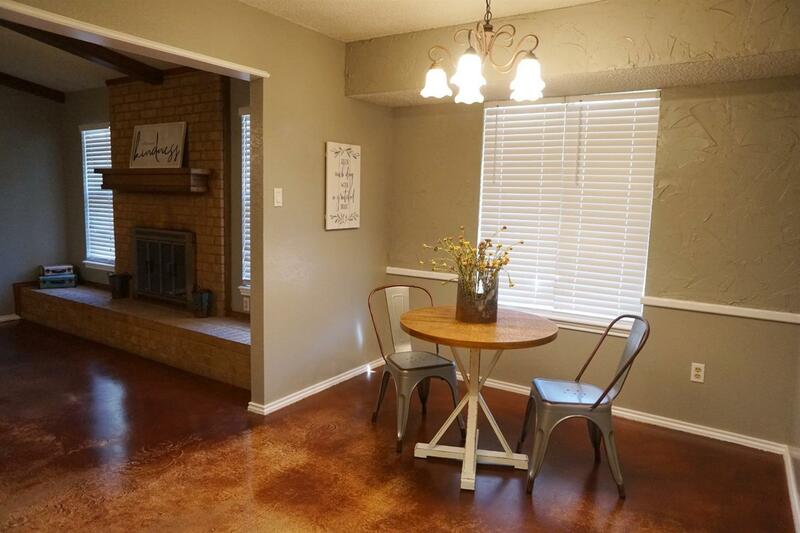 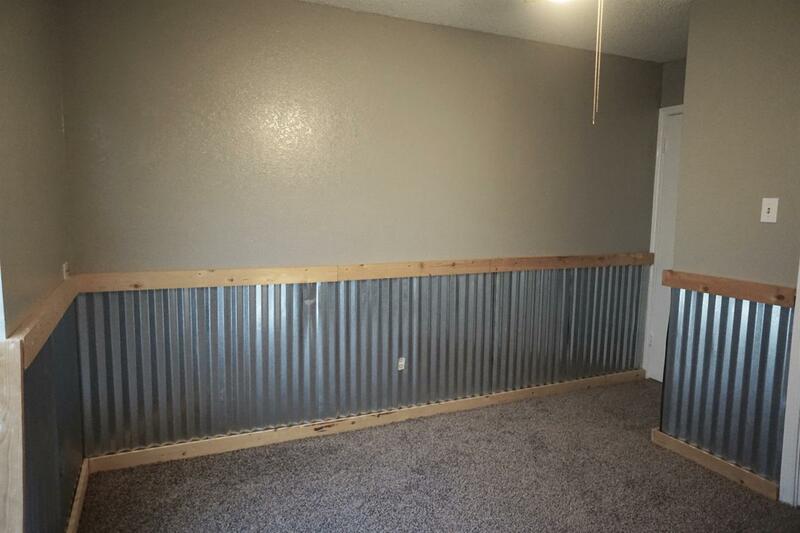 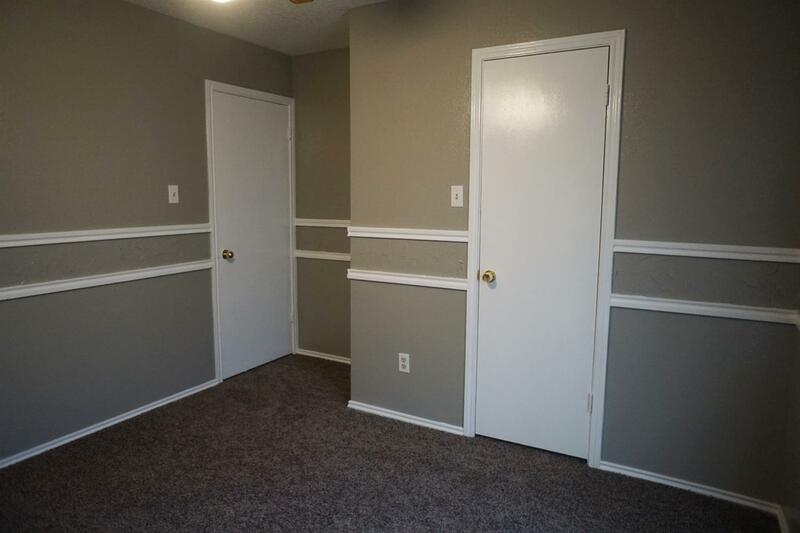 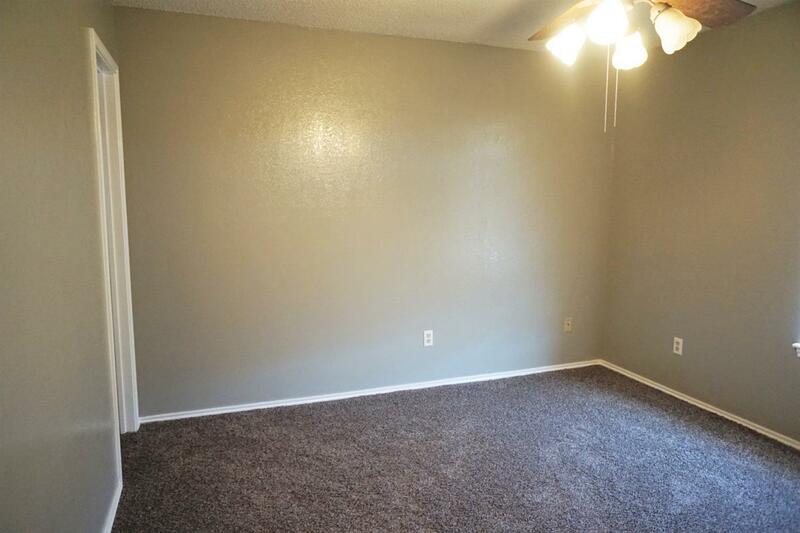 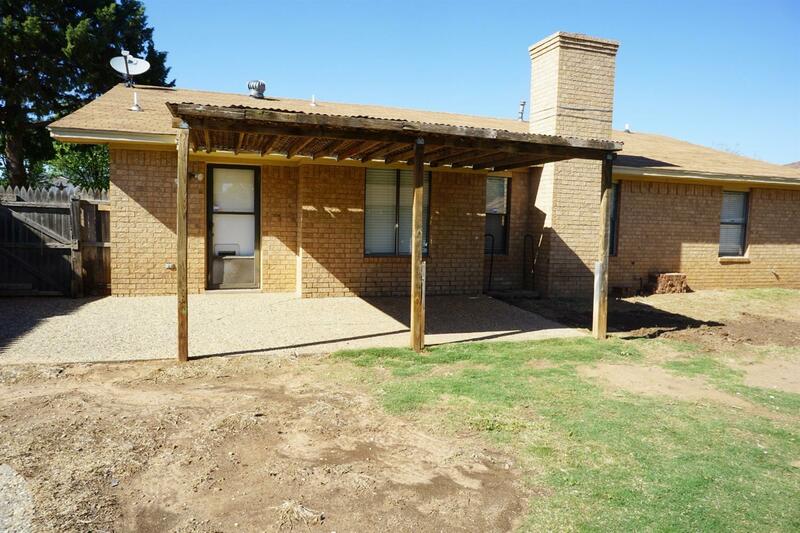 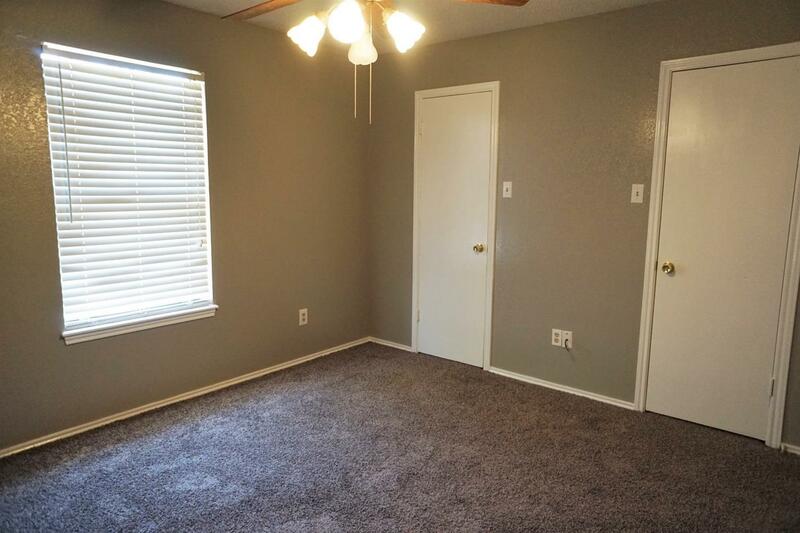 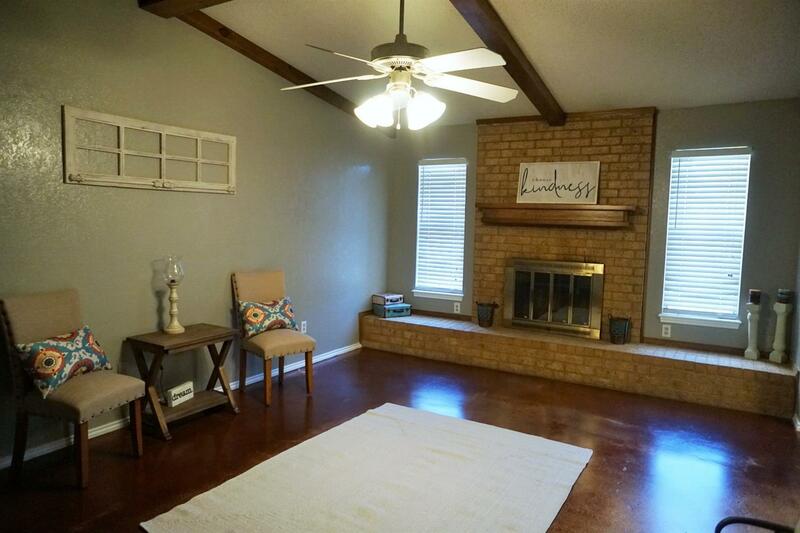 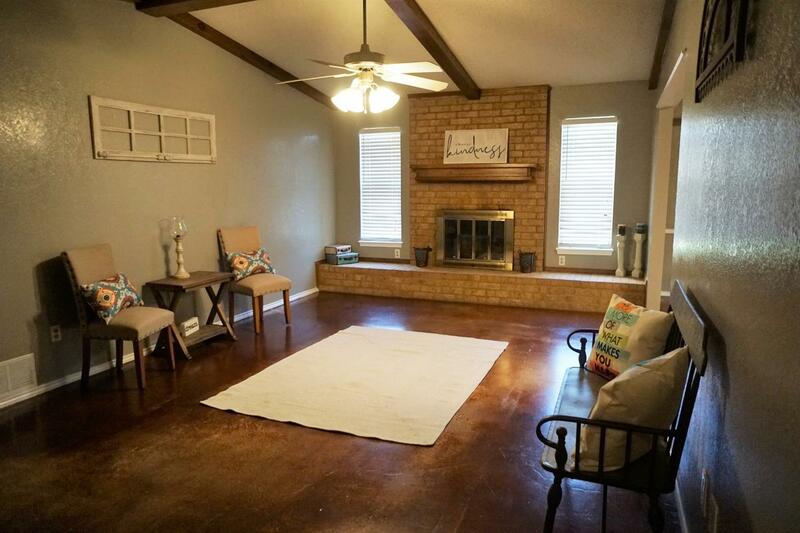 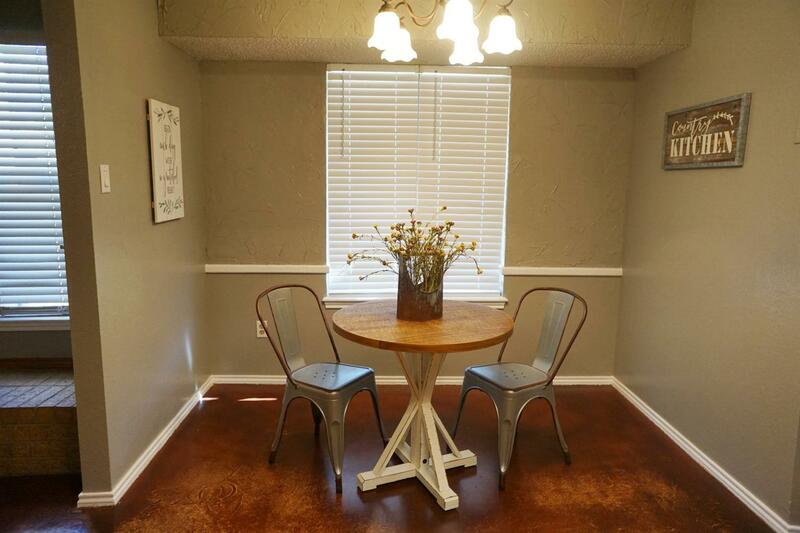 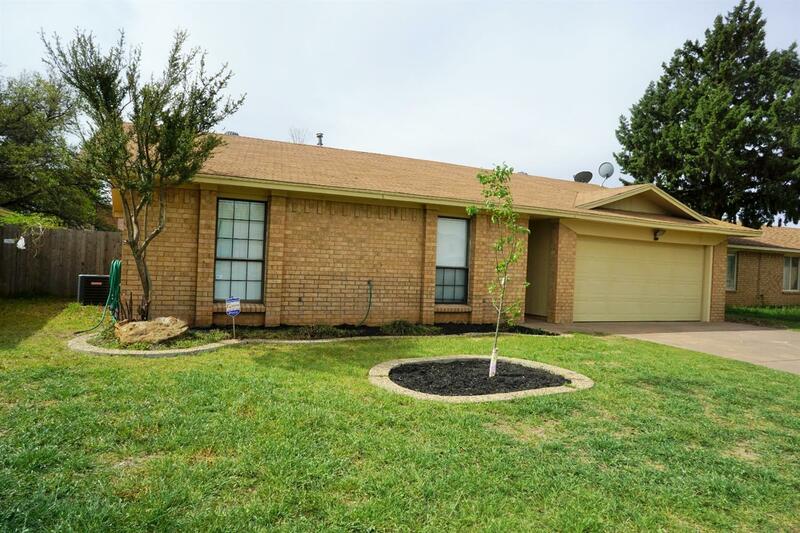 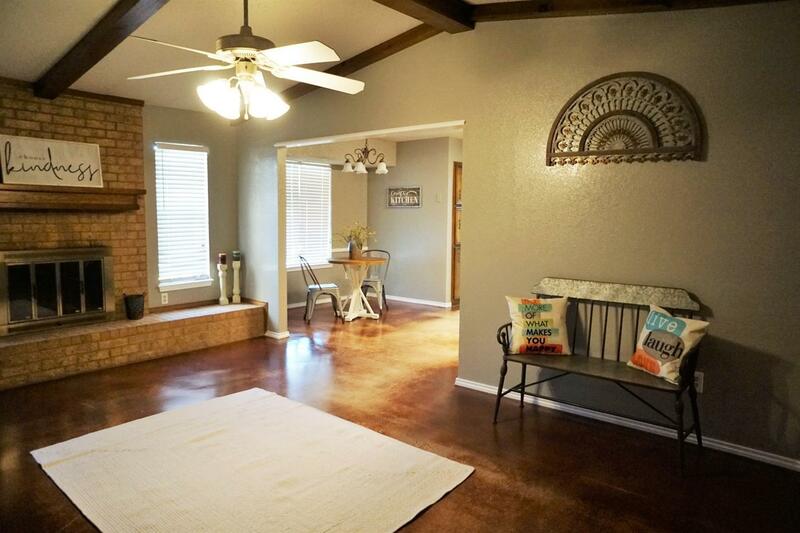 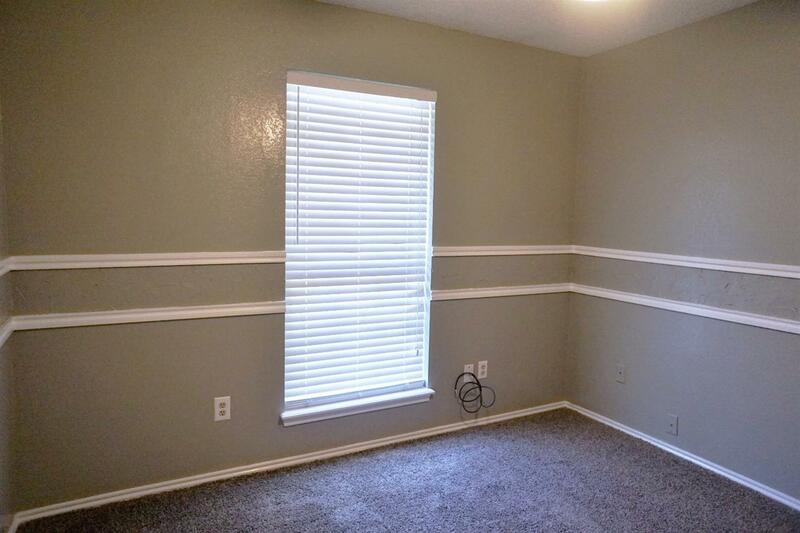 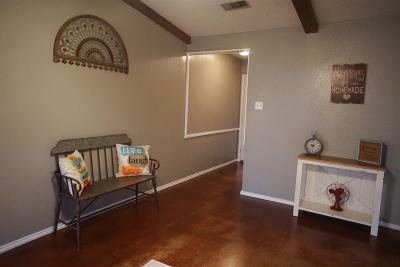 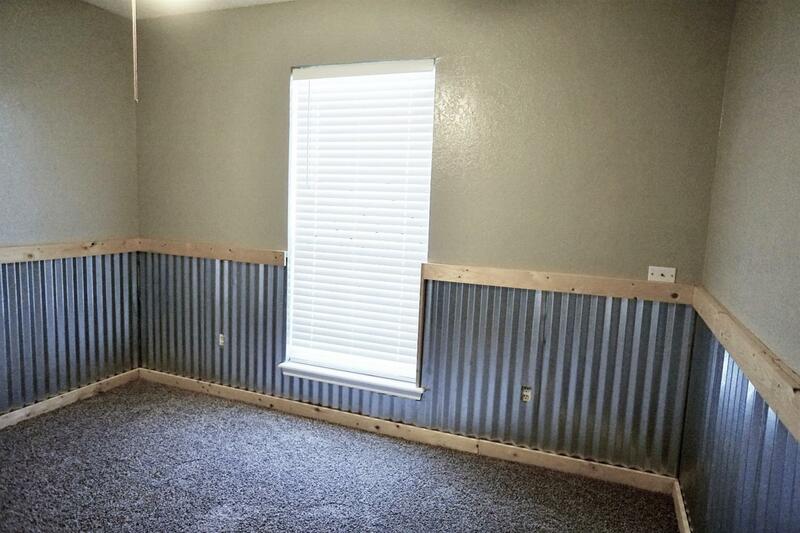 This home has stained concrete flooring, new carpet in the bedrooms and new paint through out the home. 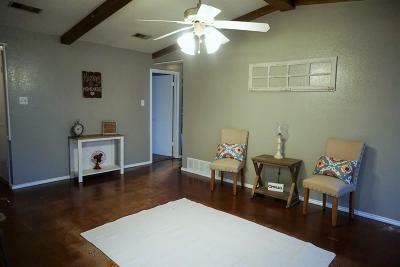 Large living area with an amazing fireplace, vaulted ceilings, separate eating area and laundry room. 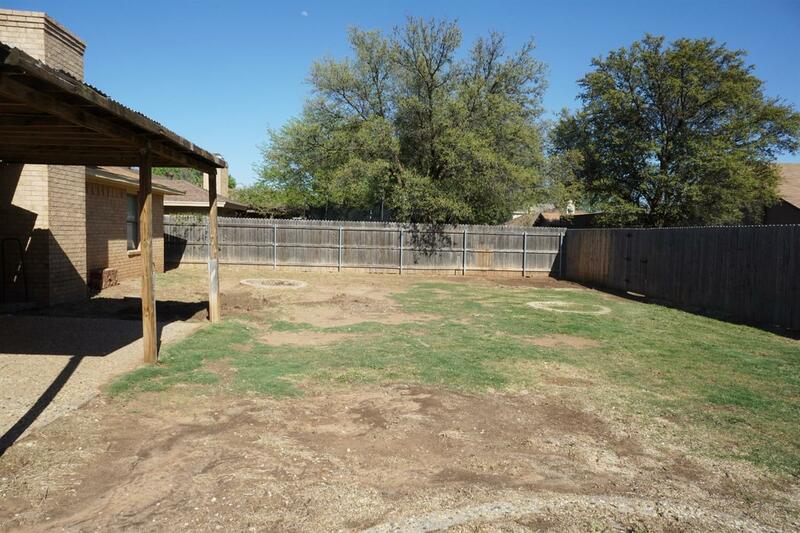 Spacious backyard with covered patio for entertaining.